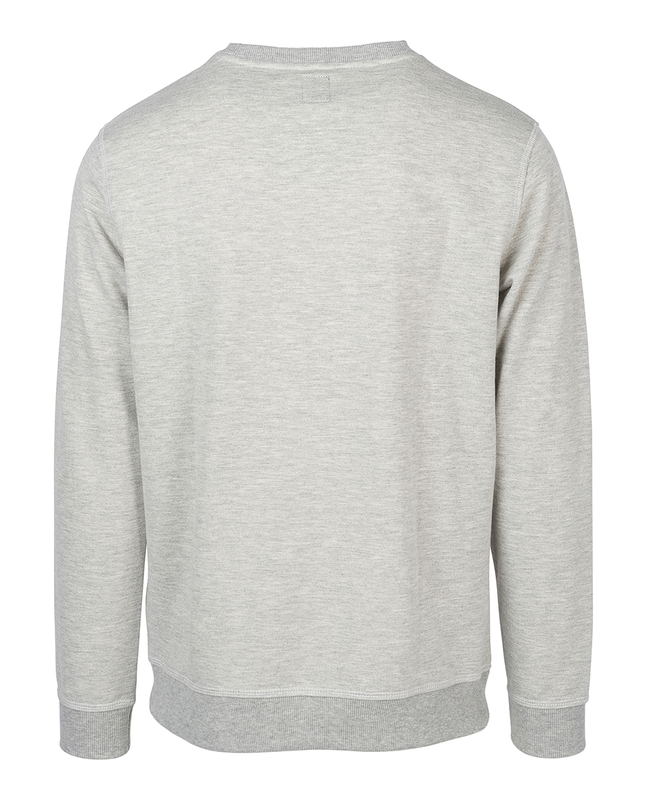 Make a subtle statement with the Yarn Dyed Stripe Crew neck. 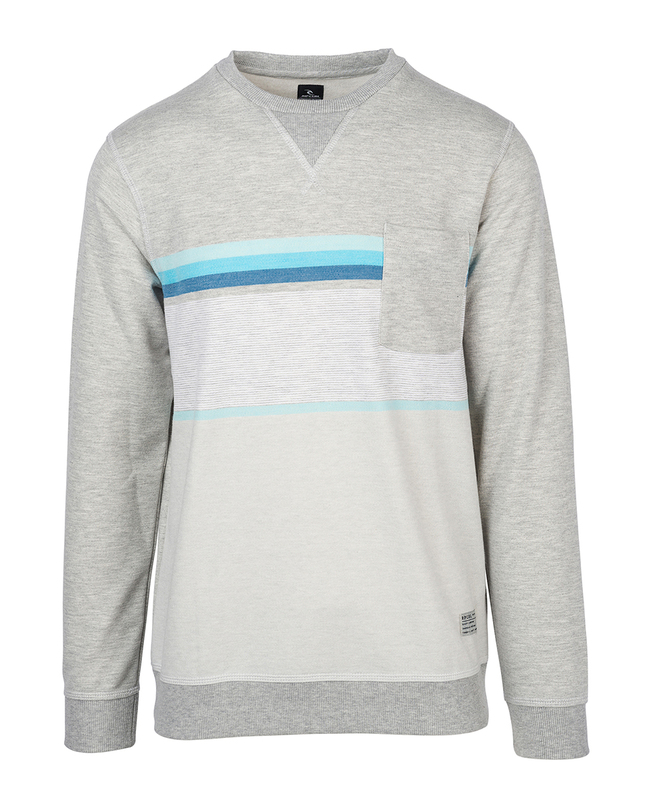 Created with a unique yarndye stripe, and detailed with an applicated chest pocket and a V insert detail at collar. It's hard to go wrong with this crew.